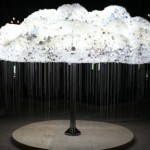 Artist described her Emotions Through the Powerful Paintings! 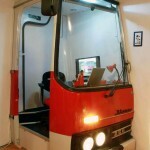 Half Old Hungarian Ikarus Bus Becomes Modern Office! 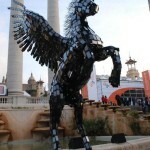 Pegasus Statue Created Using 3,500 Smartphones! Finding Solace in the Majestic Mountains of Switzerland! 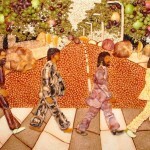 The Beatles Abbey Road Recreated with Breakfast Food! 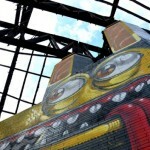 Uses Structure’s Shape Street Artist Created Funny Dog! 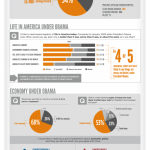 Technology’s Impact on Education – Infographic! 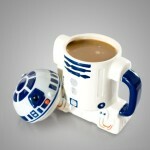 Star Wars R2-D2 Coffee Mug With Lid For Geek Lovers!